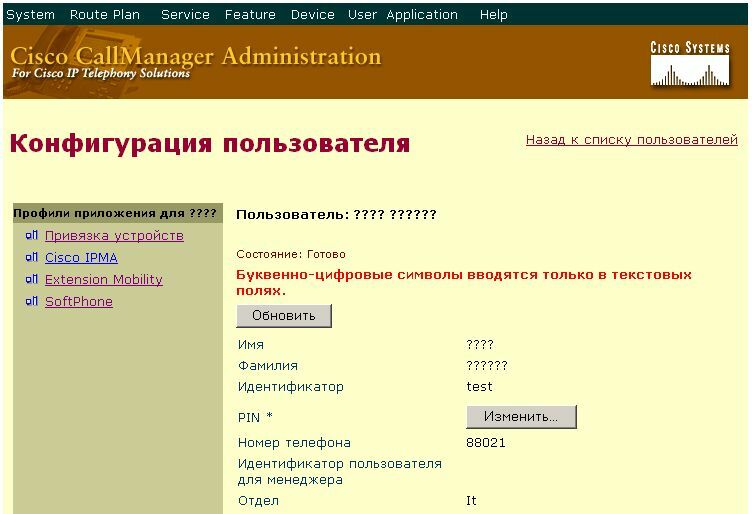 Эта статья посвящена настройке совместной работы Cisco CallManager и OpenLDAP. Такая связка позволяет пользователю администрировать свои VoIP устройства, зарегистрированные на Cisco CallManager, искать и звонить по телефонам, заведённым в службе каталогов и избавляет администратора Cisco CallManager вести параллельную базу пользователей. OpenLDAP, доступный в коллекции портов FreeBSD (net/openldap22-server). Рабочая версия 2.2.6. 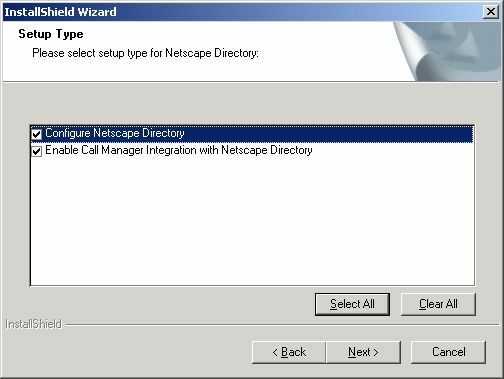 Cisco CallManager. Рабочая версия 3.3.4. 1. 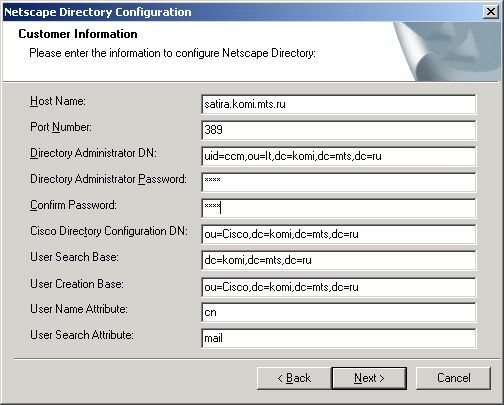 Обязательно ознакомиться с документом "Installing the Cisco Customer Directory Configuration Plugin for Cisco CallManager Release 3.3". 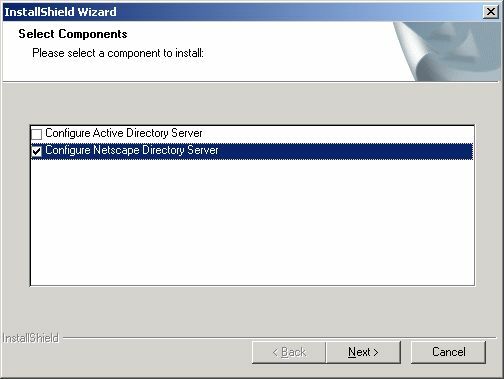 Using non-ISO-Latin 1 characters greater than 127 with DC Directory, Netscape Directory, or Active Directory can cause directory database errors. 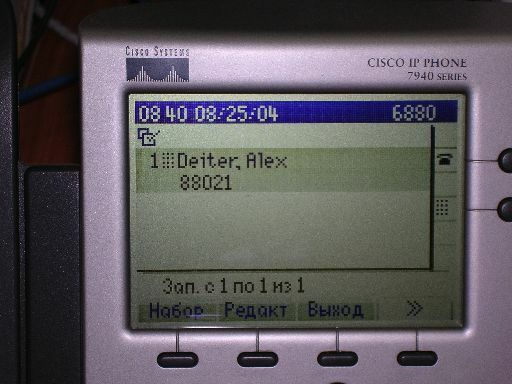 Cisco CallManager Release 3.3 supports all ISO-Latin1 (ISO-8859-1) characters and all non-ISO-Latin 1 characters in the range 0-127 with any directory. 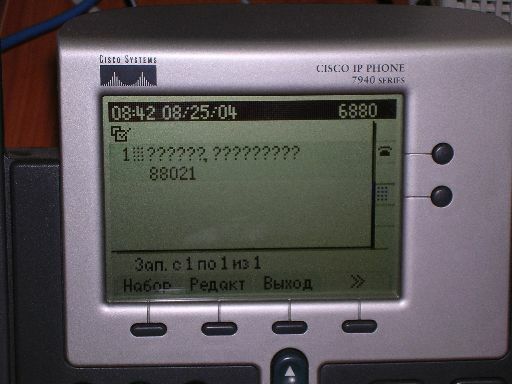 Cisco CallManager only supports ISO-Latin 1 (ASCII) characters and non-ISO-Latin1 characters in the range 0-127 in the fields and in all user accounts and passwords that are needed to access these windows. If a user enters data that is not in the allowed character range, A dialog box displays and states that the user must enter data by using only ISO-Latin1 characters and non-ISO-Latin1 characters in the range 0-127.